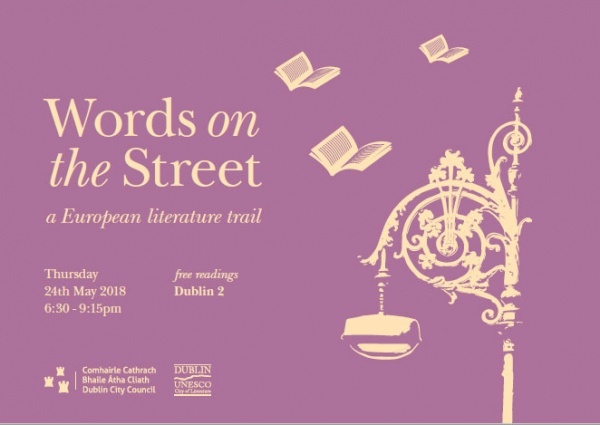 The Embassy of Romania in Ireland together with the Romanian Cultural Institute join forces again for another EUNIC initiative, 'Words on the Street', devoted to language and literature. Some great names of European writing take to the streets of Dublin, enriching the urban landscape with moments of thought-provoking, revealing prose. Romania is represented by one of her greatest authors, the ultimate chronicler of late communist times, Gabriela Adameșteanu. 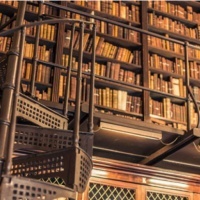 This year’s literary stations are The National Library of Ireland, Royal College of Physicians, Alliance Francaise, National Gallery of Ireland, Instituto Cervantes and Literature Ireland, while the readings belong to writers from Austria, Denmark, France, Germany, Italy, Malta, Poland, Romania, Spain, and the UK. Gabriela Adameșteanu will offer excerpts from her novel 'The Encounter', translated by Alistair Ian Blyth, which will be read by Anne Doyle. The fragments have been included in the anthology '10,000 Characters', published by the Romanian Cultural Institute’s Publishing House in 2017. 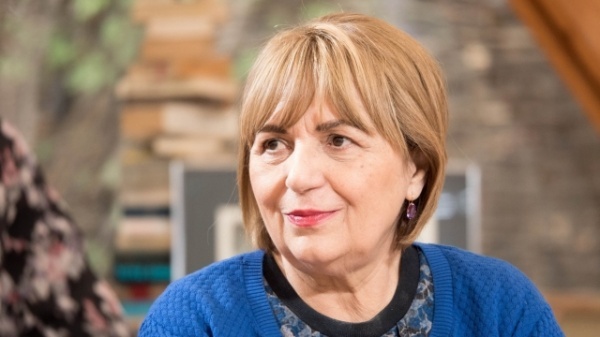 Gabriela Adameșteanu, one of Romania’s most prominent intellectuals, has been a writer-in-residence in the USA and France. 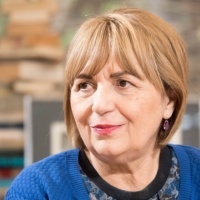 Throughout her career she has been awarded with the prestigious Romanian Academy Award for Fiction, the Romanian Writers Union Award, and a Hellman Hammett Grant from Human Rights Watch. Published work: 'The Even Course of Every Day' (1975), 'Wasted Morning' (1984), 'Summer-Spring' (1989), 'The Obsession with Politics' (1995), 'The Two Romanias' (2000), 'The Encounter' (2007), 'Temporariness' (2011). Her books have been translated into more than a dozen languages and she has received numerous literary awards. 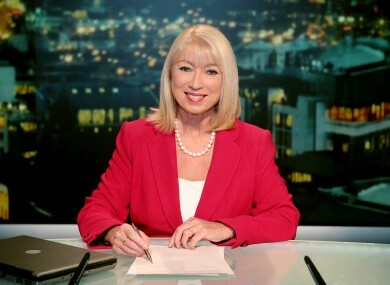 Originally from Wexford, Anne Doyle was a journalist, presenter and newsreader. Having graduated from UCD with a BA in English and History and a H.Dip, Anne worked in Dublin City Libraries and the Department of Foreign Affairs before joining RTÉ. 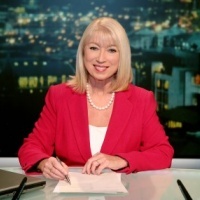 While in RTÉ she became best known as a newsreader who anchored its main evening television news programmes during 33 years of service, along with being co-presenter on Crimeline. Anne enjoys travel and reading, especially folklore, crime and history. Alistair Ian Blyth, alumnus of Cambridge University (B.A.) and Durham University (M.A. 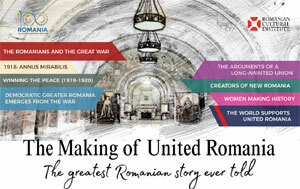 ), is specialised in translating fiction, poetry and philosophy from Romanian into English. His translations include ‘Little Fingers’ by Filip Florian; ‘Our Circus Presents’ by Lucian Dan Teodorovici; ‘Occurrence in the Immediate Unreality’ by Max Blecher; ‘Six Maladies of the Contemporary Spirit’ by philosopher Constantin Noica; ‘On Angels’ by Andrei Pleșu, as well as the anthology ‘Selected Poems’ by Surrealist poet Gellu Naum. 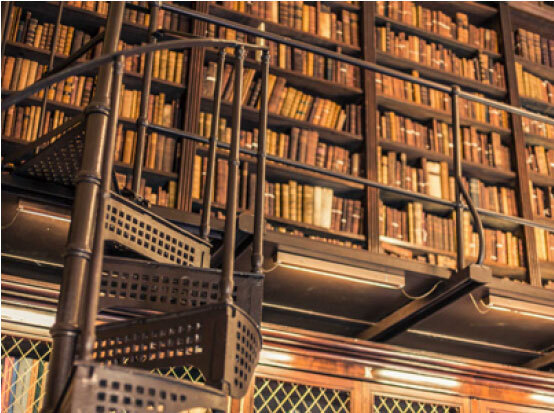 When & where: 24 May, 18.30 | The Royal College of Physicians of Ireland, 6 Kildare Street, Dublin 2. Free entry.